Build and mod your own custom robot companions. 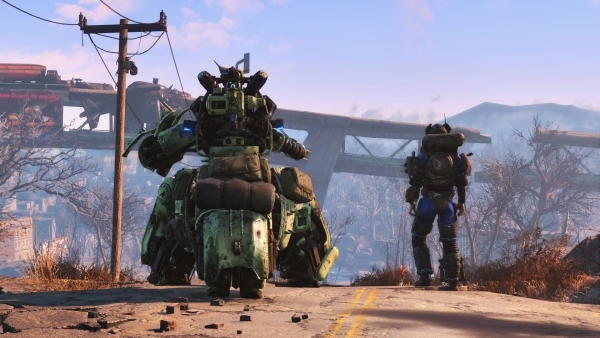 Fallout 4‘s first downloadable add-on, “Automatron,” will launch across PlayStation 4, Xbox One, and PC for $9.99 USD / £7.99 GBP / $16.95 AUD on March 22, Bethesda Softworks announced. Watch the add-on’s debut trailer below. View a set of screenshots at the gallery.